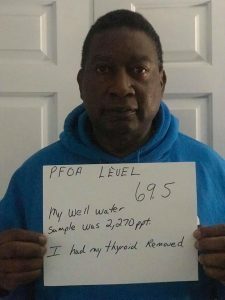 After both bills responding to the PFOA contamination crisis were vetoed by Gov. Scott, it’s clear we need elected officials that will stand up to the chemical industry and their allies. Sign the petition calling on all candidates to pledge to support policies that will hold polluters accountable for the harm they cause Vermonters, and do more to reduce our children’s exposure to toxic chemicals.